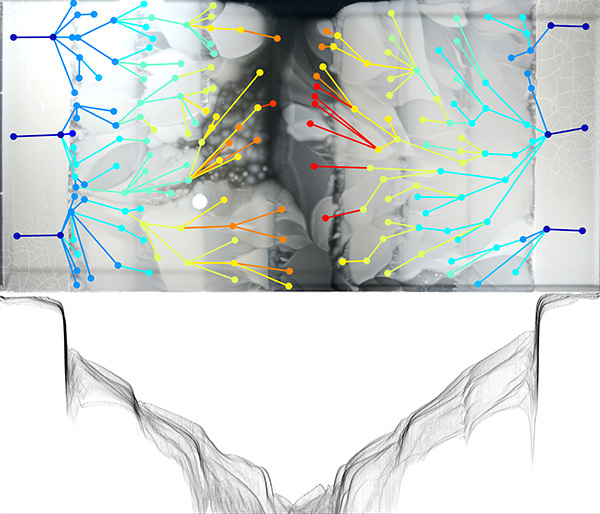 We study microbial evolution, at the intersection of experimental, theoretical and computational techniques. Antibiotic resistance, in addition to being one of the defining public health threats of our time, provides an excellent system for studying evolution. Computationally, we study the application of algorithmic and information-theoretic techniques to gain insight from large and noisy biological datasets, particularly the enormous amount of microbial sequence data now being generated. In modern biology, experiment and computation are far more powerful together than either on its own. We pursue experiments that leverage the power of computational analysis, while simultaneously building algorithmic tools with an eye towards real-world usability to answer biological questions. developed in the Kishony Lab, Harvard Medical School and Technion on Vimeo. The advent of antibiotics in the early 20th century is certainly among the greatest advances in the history of medicine. As we enter the 21st century, however, we are losing this critical disease treatment. Increasingly many infections are resistant to even our last-line antibiotics, while the rate of development of new antibiotics has slowed considerably. Continuing on the current track of developing a new drug, or switching to a riskier treatment as the first line becomes ineffective, promises to be costly and unsustainable. Only with a thorough quantitative understanding of the process of the evolution of resistance will we be able to take fundamentally new approaches to this emerging threat. 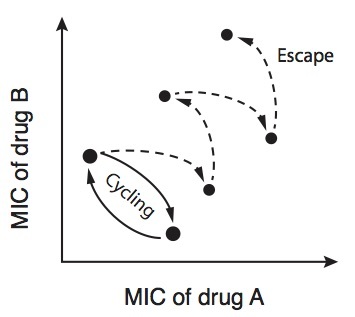 The selective pressures that shape the paths by which antibiotic resistance evolves vary dramatically between systems. A major experimental thrust of our research is understanding the process of evolution in spatially structured environments and the wider array of evolutionary paths this allows. Developing resistance to an antibiotic can often cause increased or decreased resistance to other drugs. This structure on the space of possible resistance states can potentially allow the manipulation of resistance by targeted sequences of antibiotics. There is a major complication, however. Not all resistance mutations to the same drug are equivalent -- only by a detailed understanding of the statistics of cross-resistance can we hope to control resistance. 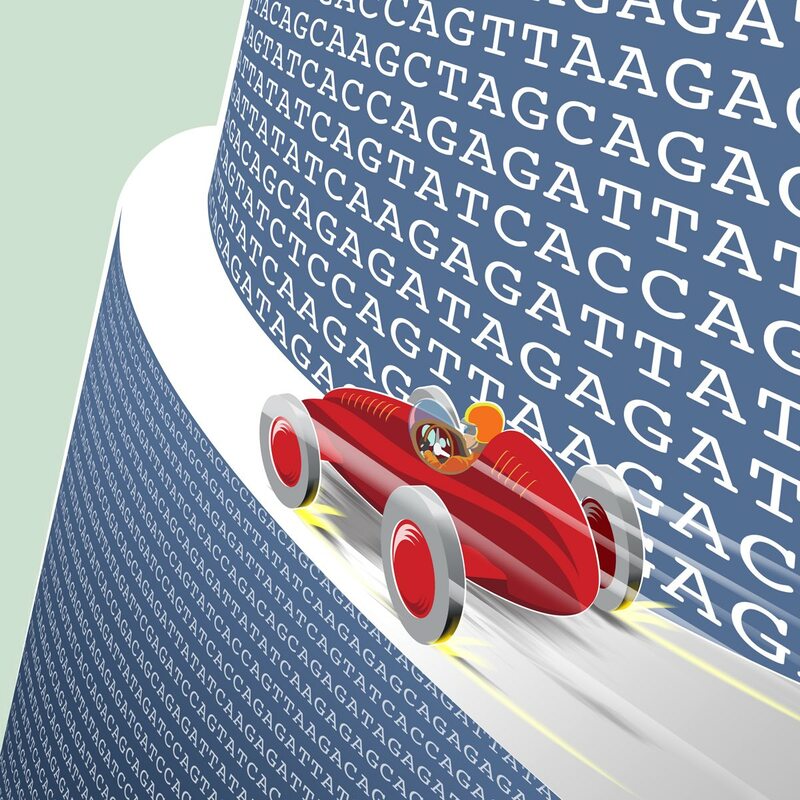 The past two decades have seen an exponential increase in sequencing capabilities, outstripping advances in computing power. Extracting new insights from the data sets currently being generated will require not only faster computers; it will require smarter algorithms.